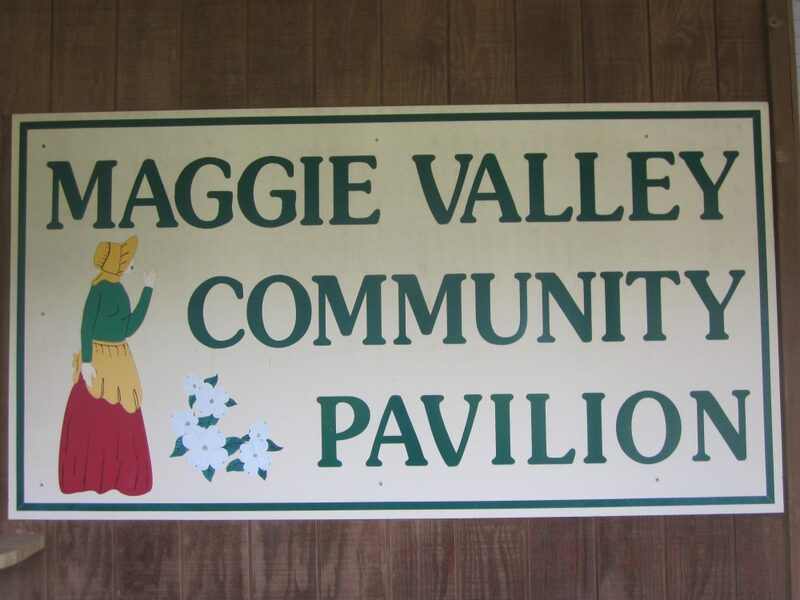 The Maggie Valley Festival Grounds is the premier destination for special events and festivals within the Town. 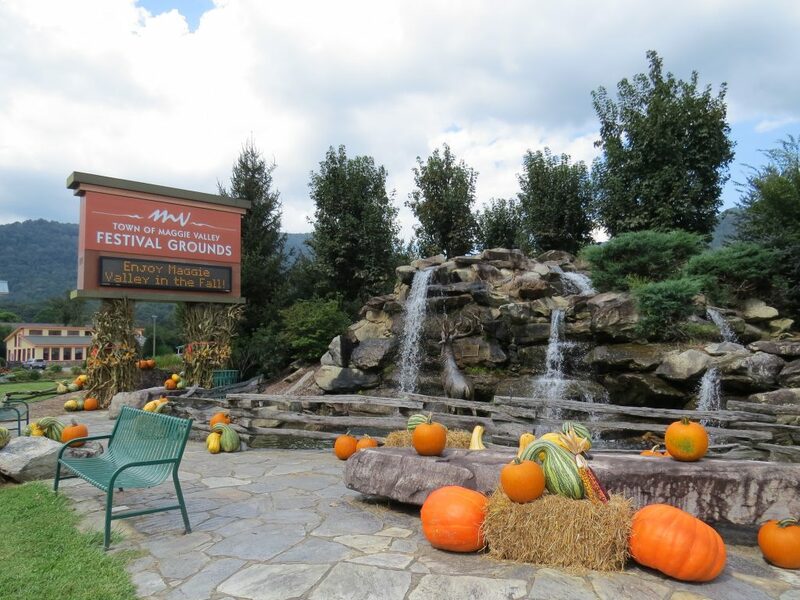 Throughout the festival season, the grounds are the hosting point for an array of diverse events. 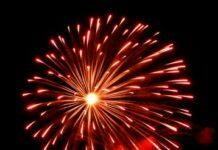 Please visit the Festival Grounds Event Page for more information. 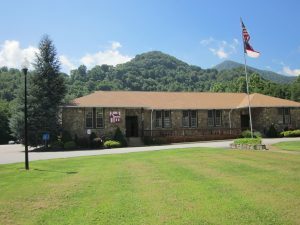 Maggie Valley Town Hall is the hub of all Municipal Government within the Community. 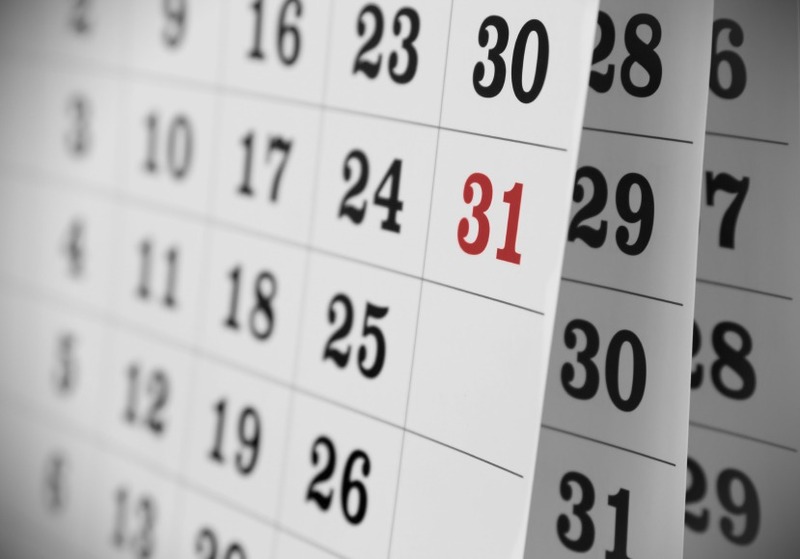 Please come to Town Hall to attend one of our regularly scheduled meetings, pay taxes, pick up a trash toter, obtain permits, rent the Pavilion, schedule a meeting with Town staff or just to ask questions. The Town Hall Pavilion is a great place to hold an event. Seating with tables for up to 100 individuals is available. 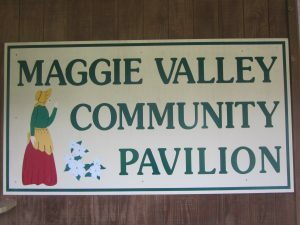 You may access the Pavilion Rental Policy here. 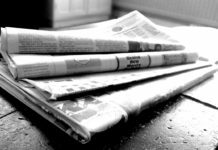 A Rental Agreement form is here. 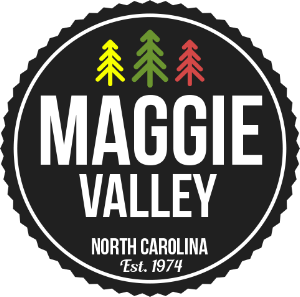 If you are interested in renting the space and would like to see if your date is available, please contact Shelly Coker at (828) 926-0866 or scoker@maggievalleync.gov. 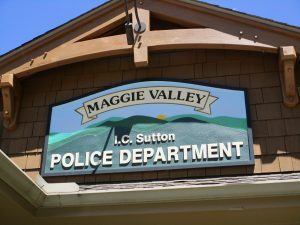 The Police Station is located at 61 Summit Drive. 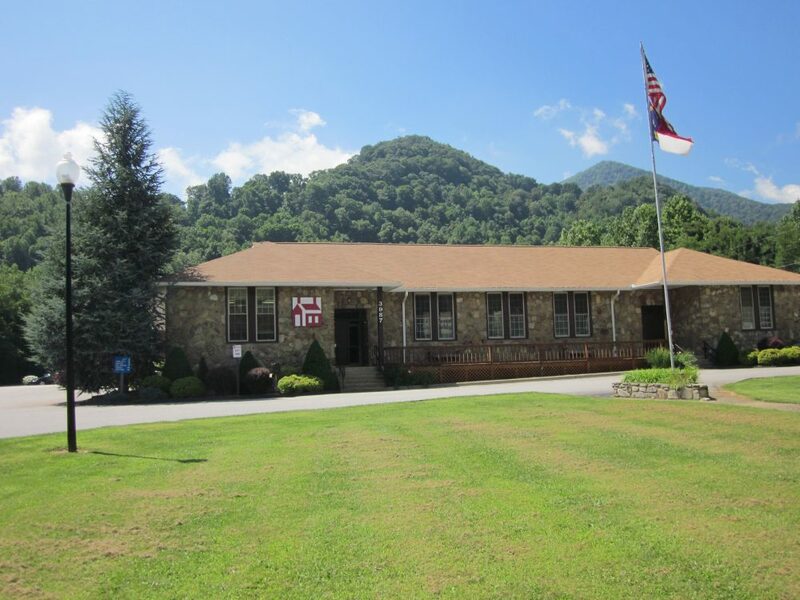 You may contact the Police Department for regular business (non-emergency) at 828/926-0867. Citizens and visitors are always welcome to stop by the Police Station. 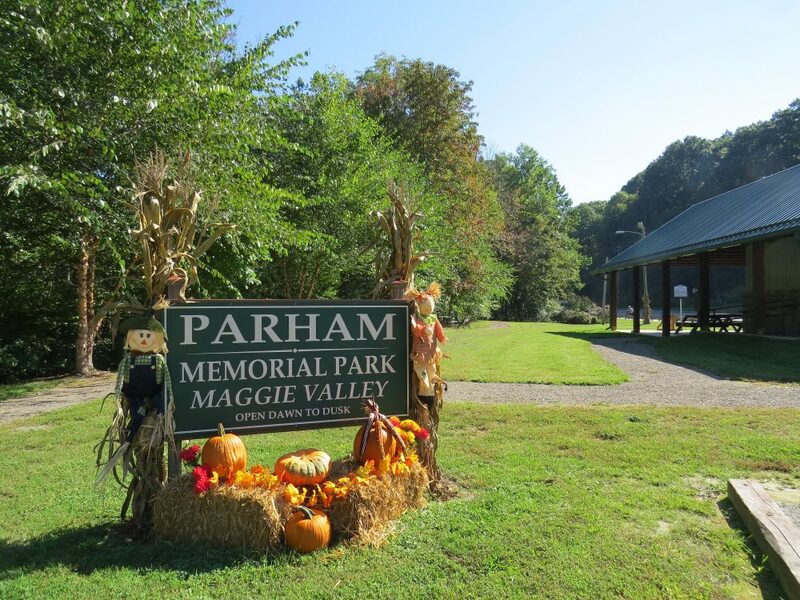 Beautiful Parham Park, located at 1861 Moody Farm Road, offers residents and visitors the opportunity to picnic either under the shelter on site or by the creek. 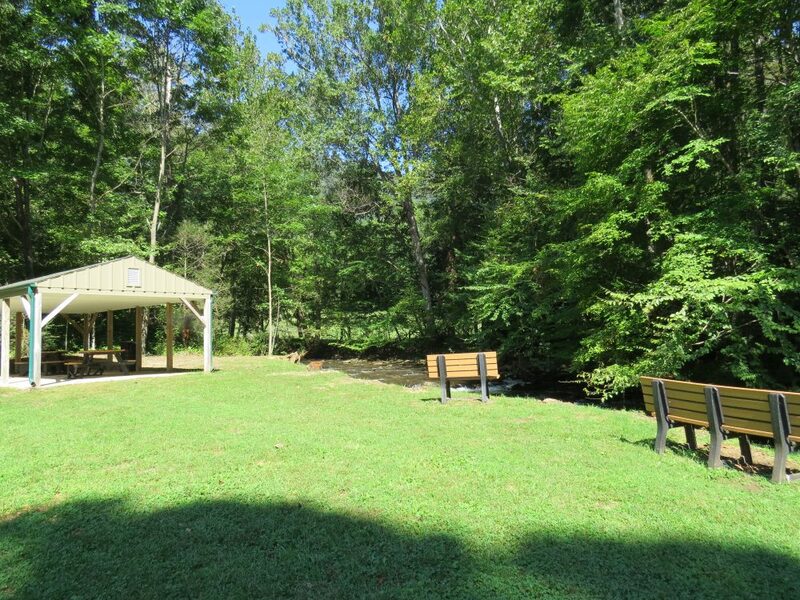 This park also has restrooms, a fishing pier, walking trail and creekside benches. 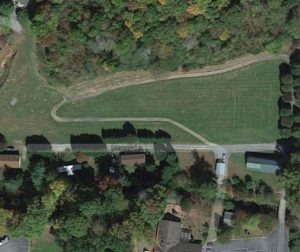 Elevated Creek Park is located at 3732 Soco Road. This park is located behind Elevated Mountain Distilling Company and has a picnic shelter and creek side benches along Jonathan Creek for your enjoyment. 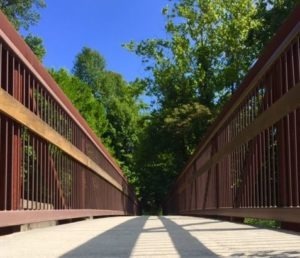 The Moody Farm Road sidewalk offers walkers and joggers the opportunity to get away from Soco Road and enjoy a peaceful walk with creek views and low traffic. 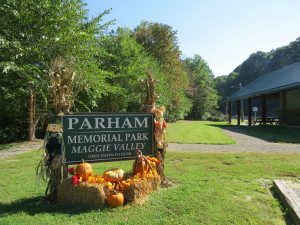 Parking is readily available at Parham Park or McCracken Park. 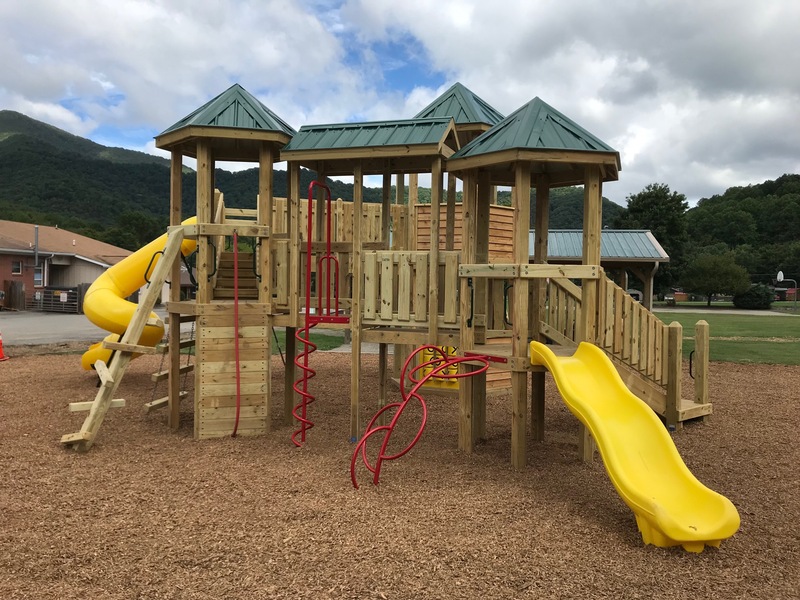 Town Hall Park & Playground Located behind Town Hall at 3987 Soco Road, Town Hall Park is Maggie Valley’s oldest public park and now features a new Playground, swings, picnic shelter with tables and grill, walking path, basketball court and horseshoe pits. 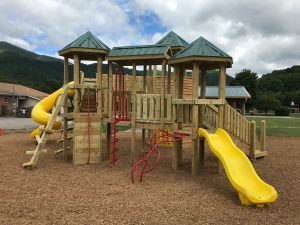 Our newest park, Mary Rathbone Rich Park at 4538 Soco Road, is now open for public access. 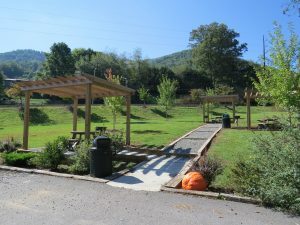 This brand new park contains a picnic shelter with restrooms, tables, a walking trail, educational signage, creekside benches, rain garden and our Sensory Garden, provided with help from the Maggie Valley Lions Club! 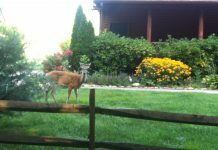 Enjoy a visit here soon! This area was created to serve as both an outdoor classroom for Jonathan Valley Elementary School and also to be a lower access point to Jonathan Creek. 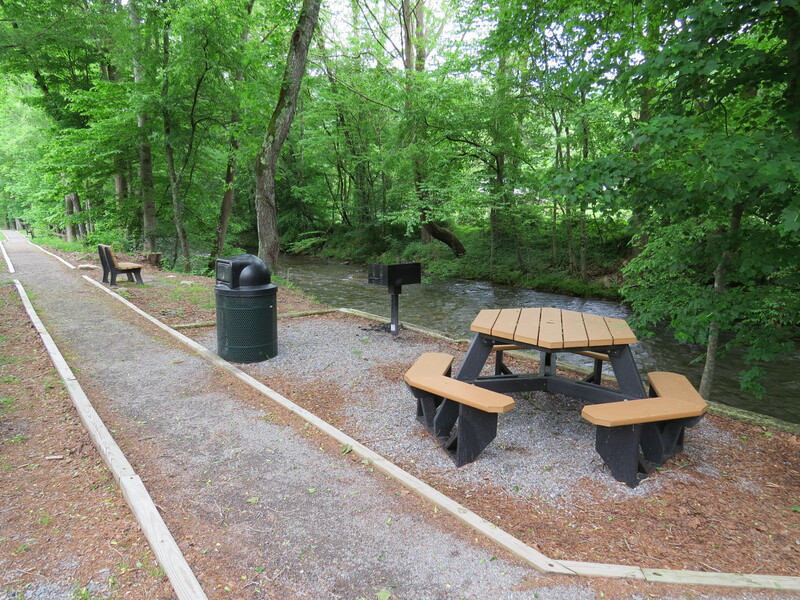 Public amenities including pergolas, picnic tables and grills are currently installed at McCracken Corner Park at the intersection of Moody Farm Road with Soco Road near the street light. This is a small park with beautiful views and it does serve as a great parking location to access the Town’s sidewalk system and Mountain View Greenway. 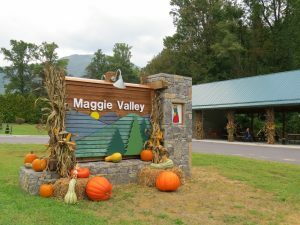 This lovely .3 mile looped Park and Greenway is located at 4192 Soco Road, behind the Maggie Valley United Methodist Church and is also home to Community Garden apple trees and bee hives. 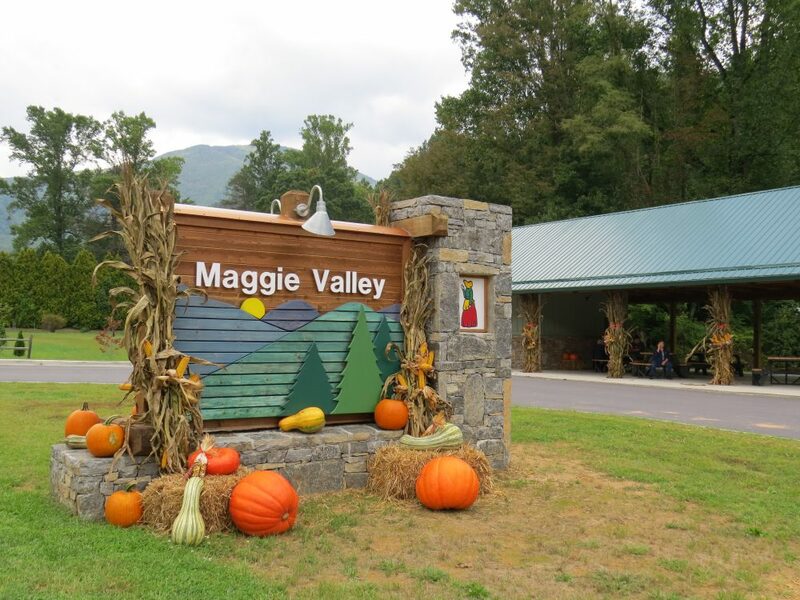 This .3 mile Creekside Greenway Park is located off of Moody Farm Road near Maggie Valley Club. 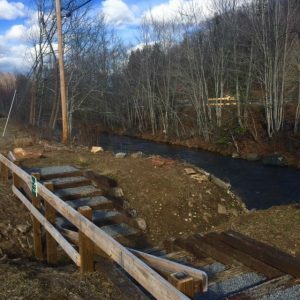 It is planted with native vegetation and allows public access to Jonathan Creek at two entry points. Enjoy eating at three picnic tables (ADA accessible) with grills, and learn about river ecosystems by reading educational signage.